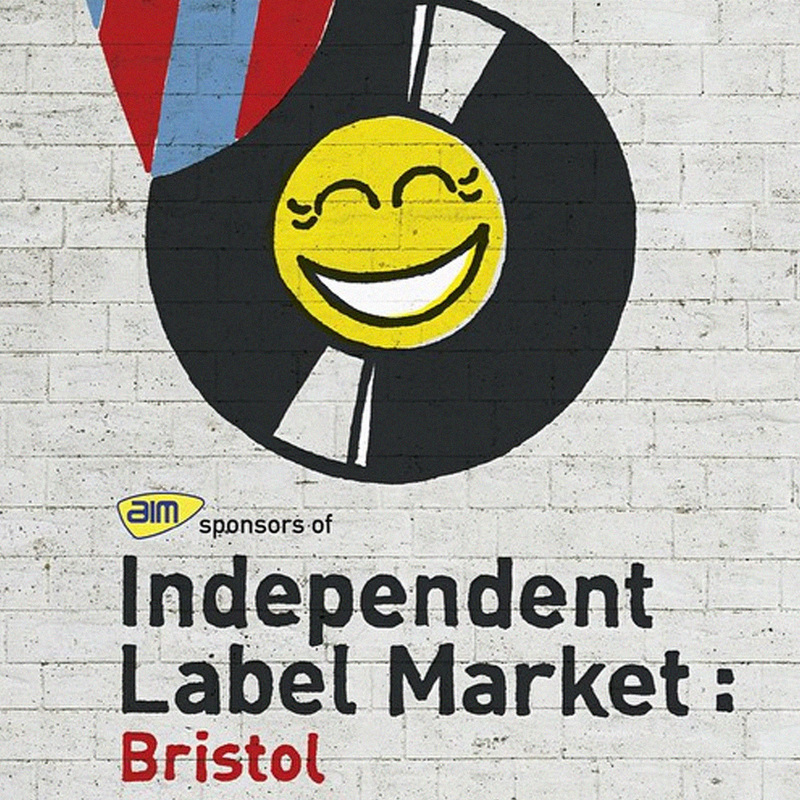 There has always been a lot of love for Diffrent in Bristol, so when we were invited by the Independent Label Market guys to come and pitch up at their debut Bristol event, it was a real no brainer. We went out the night before and Hyroglifics was playing at SubSist’s party, loads of local friends came to join, then it was a bit of a rush in the morning and we ended up with a really badly placed table! The rain came through somehow and we got moved to a better spot – which was a god send! We were sharing the pitch with Om Unit and his Cosmic Bridge label, so loads of good music was being played throughout the day! It was great to meet and greet so many new and familiar faces throughout the day, and enjoy a not so frantic day at a non London based market! We will be back at some point!